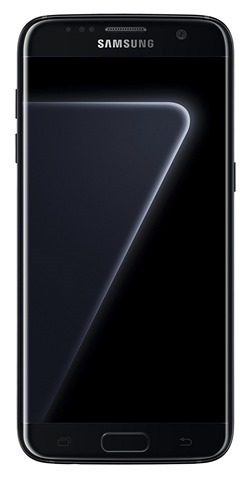 The Samsung Galaxy S7 Edge Black Pearl with 128GB storage, is now available for pre-order in India. The new colour variant of the popular phone, was only announced about two weeks ago. This makes it the fifth variant of the S7 Edge, to be available in India. The other variants are the Black Onyx, Gold Platinum, Silver Titanium, which are available on Amazon India, while the other 2, the Blue Coral and the Pink Gold are available on Flipkart. Unfortunately the White Pearl variant, is not available in India. As you may know, all the other variants of the Samsung Galaxy S7 Edge, have just 32GB of internal storage, and a dual SIM card slot, with one of them being a hybrid slot for either a microSD card or a NANO sim card. But the new Samsung Galaxy S7 Edge Black Pearl has 128GB of storage, which means you can use dual SIMs without worrying about running out of space. 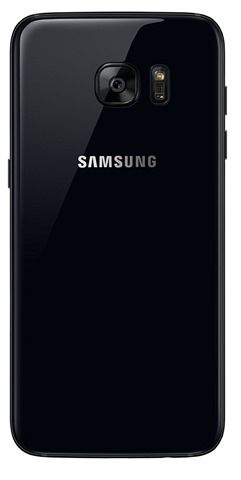 The Samsung Galaxy S7 Edge Black Pearl has been priced at Rs. 56,900 in India, and is available for pre-order on Amazon India. The device will be shipped from December 30th, 2016. Amazon is also offering a Samsung Gear VR at Rs. 1990 and a One Time Screen Replacement at Rs. 990.